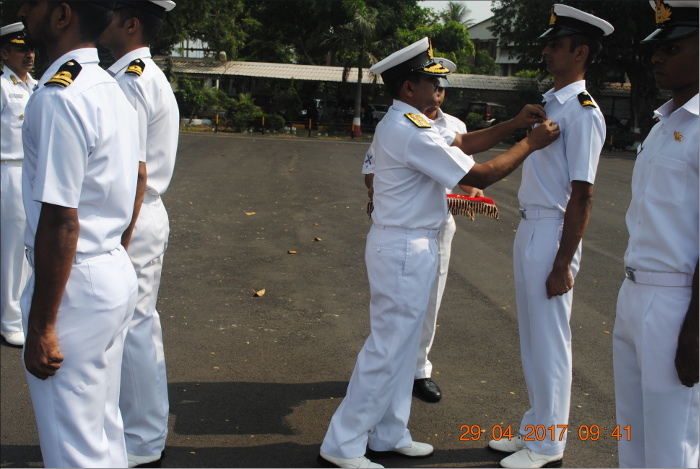 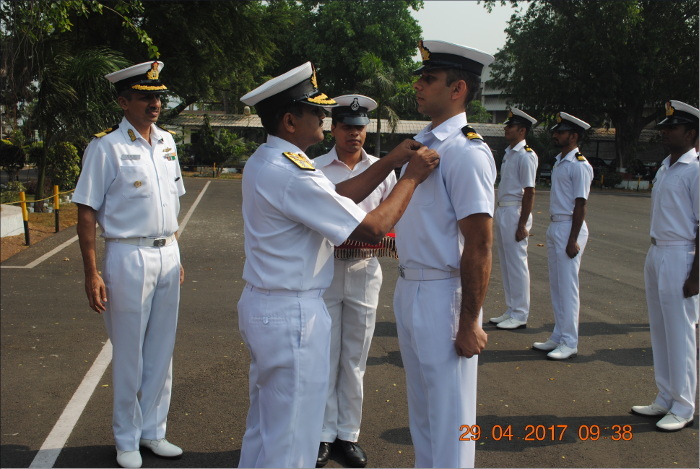 The young and budding Officers of the 89th Basic Submarine Course were awarded the most prestigious Submarine Badges by Rear Admiral V Srinivas, NM Flag Officer Submarines in a ceremony held at INS Virbahu on 29 April 2017. 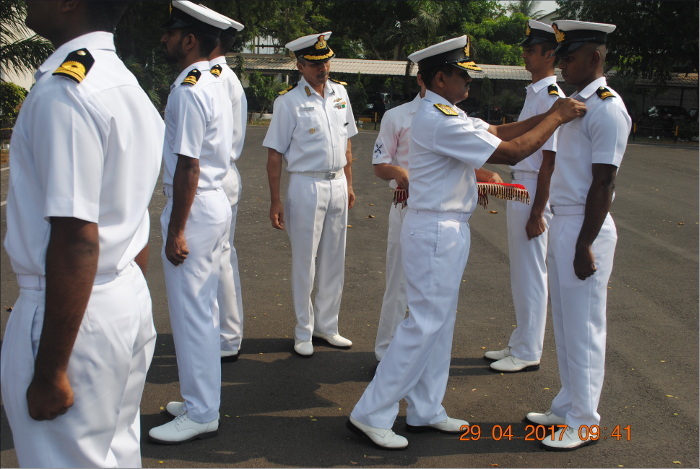 The Officers underwent rigorous training for the past one year. 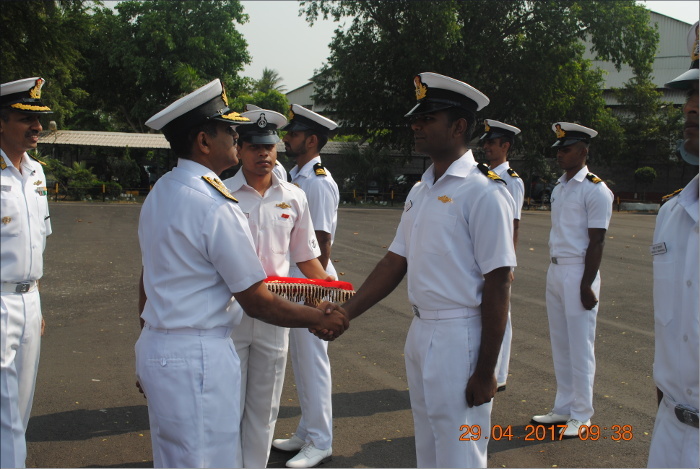 A total of 18 student Officers had appeared for the Submarine qualifying board and all of them had successfully qualified. Lieutenant Abhinash Nayak of INS Sindhukirti stood first. These Officers would now be appointed on the submarines on the East and West coast.